Alan Wilson Watts (6 January 1915 – 16 November 1973) was a British-born philosopher, writer, and speaker, best known as an interpreter and populariser of Eastern philosophy for a Western audience. Born in Chislehurst, he moved to the United States in 1938 and began Zen training in New York. Pursuing a career, he attended Seabury-Western Theological Seminary, where he received a master's degree in theology. Watts became an Episcopal priest then left the ministry in 1950 and moved to California, where he joined the faculty of the American Academy of Asian Studies. Watts gained a large following in the San Francisco Bay Area while working as a volunteer programmer at KPFA, a Pacifica Radio station in Berkeley. 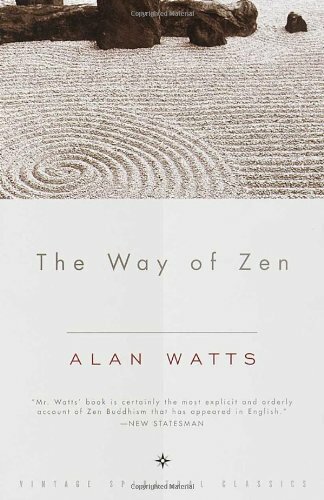 Watts wrote more than 25 books and articles on subjects important to Eastern and Western religion, introducing the then-burgeoning youth culture to The Way of Zen (1957), one of the first bestselling books on Buddhism. 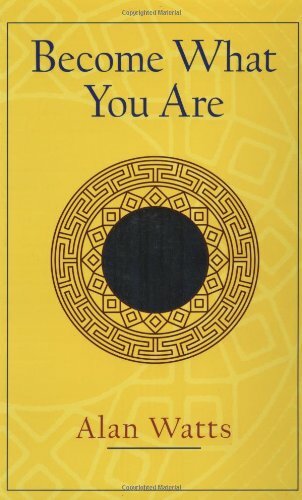 In Psychotherapy East and West (1961), Watts proposed that Buddhism could be thought of as a form of psychotherapy and not a religion. 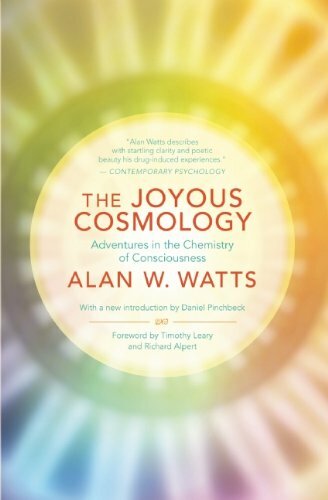 He also explored human consciousness, in the essay "The New Alchemy" (1958), and in the book The Joyous Cosmology (1962). Towards the end of his life, he divided his time between a houseboat in Sausalito and a cabin on Mount Tamalpais. His legacy has been kept alive by his son, Mark Watts, and many of his recorded talks and lectures are available on the Internet. According to the critic Erik Davis, his "writings and recorded talks still shimmer with a profound and galvanizing lucidity."